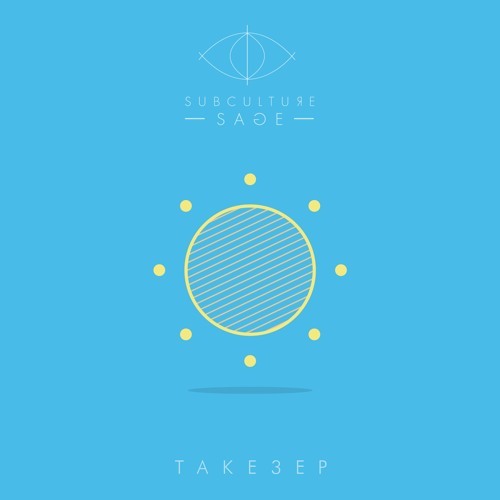 London hip hop duo Subculture Sage have unveiled their brand new project T A K E 3 E P. Reminiscent of the ‘90s MPC/Boom Bap era of their childhood, the EP is a salute to that early Hip Hop sound while also referencing tones of Jazz and Folk. Thematically the EP references the joys of London in the summer time. Once again the guys deliver smooth, laidback tracks. Stream it below! Hailed by Wonderland as "the hottest duo in British Hip Hop", the duo have garnered support from Zane Lowe, Rinse FM, Noisey and Majestic Casual for their continually evolving London-centric post Hip Hop sound. With a string of self-releases scheduled for the rest of 2017, their recent sold out London headline show at the Camden Assembly and their first Glastonbury appearance, 2017 is looking to be a strong year for the pair.